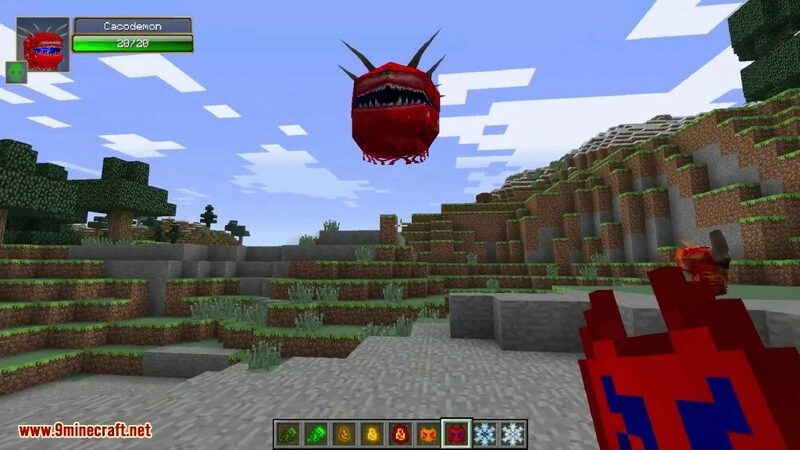 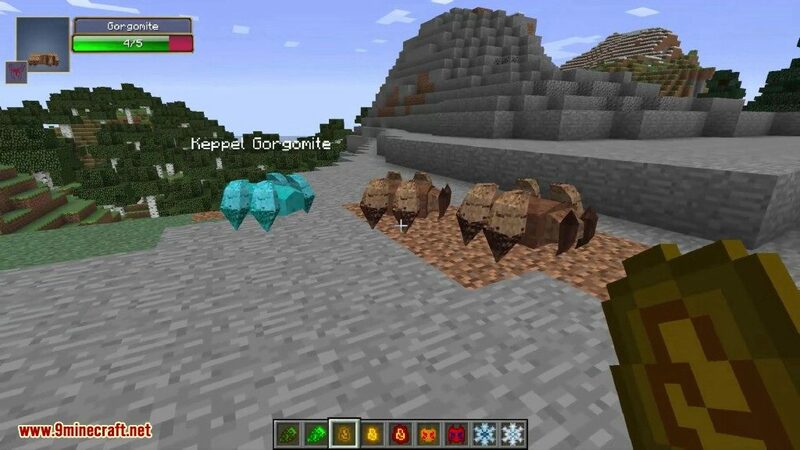 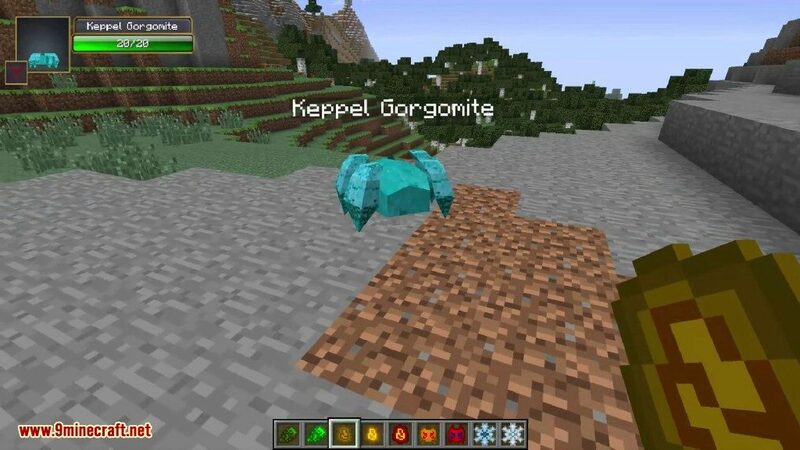 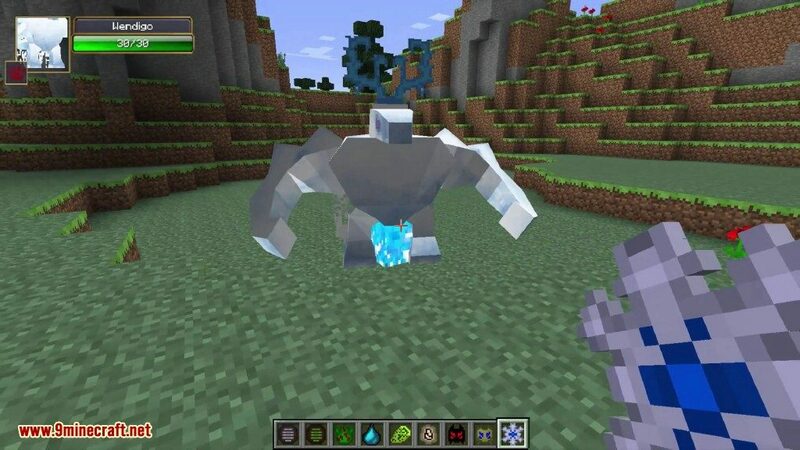 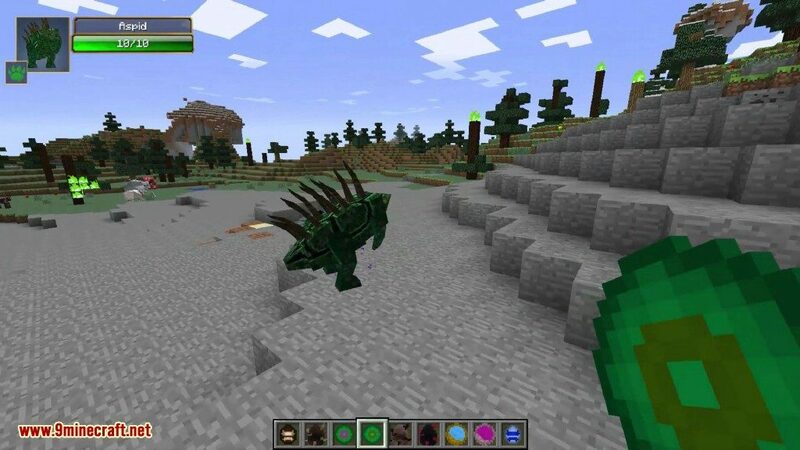 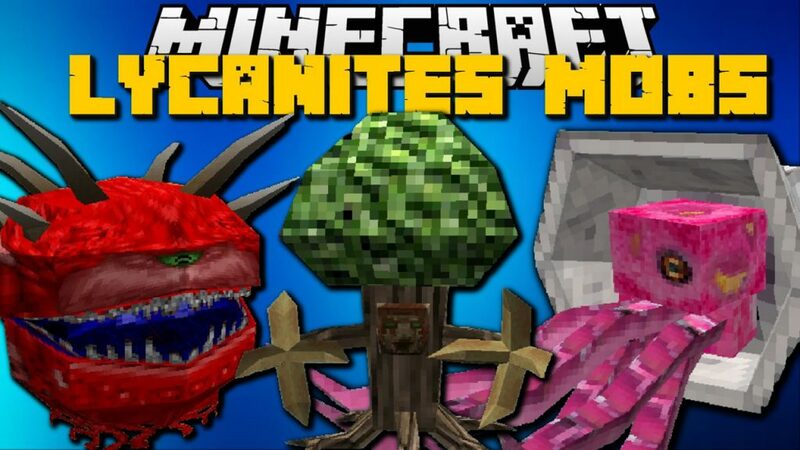 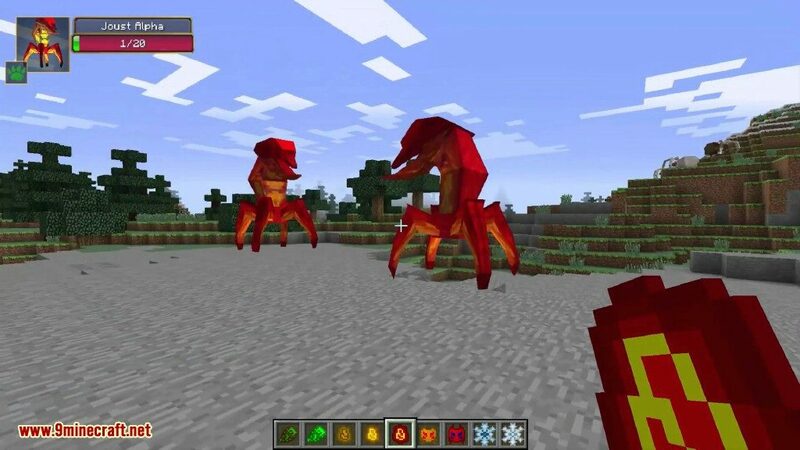 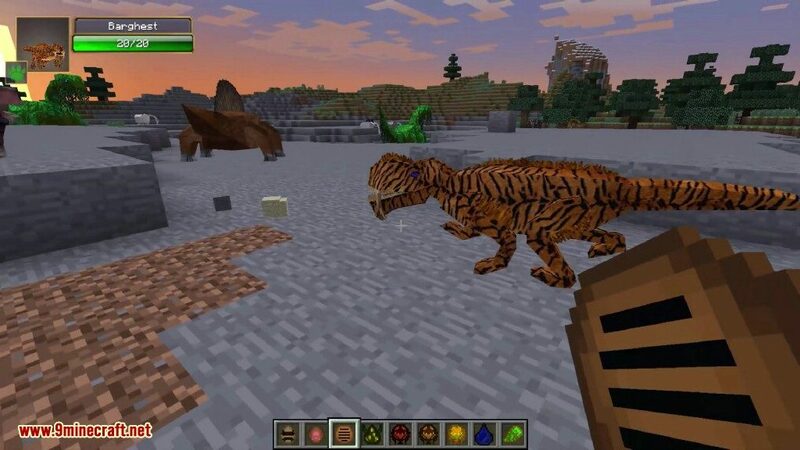 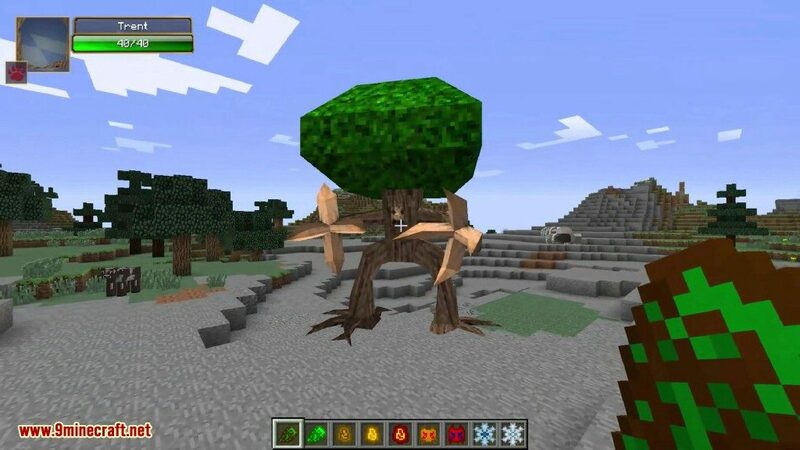 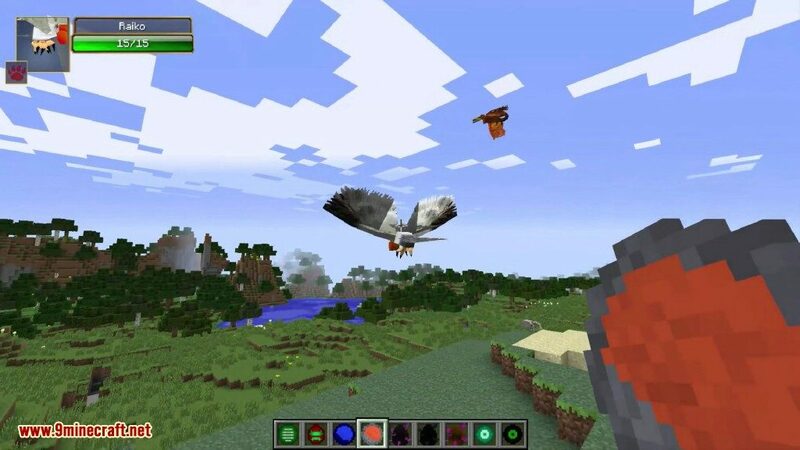 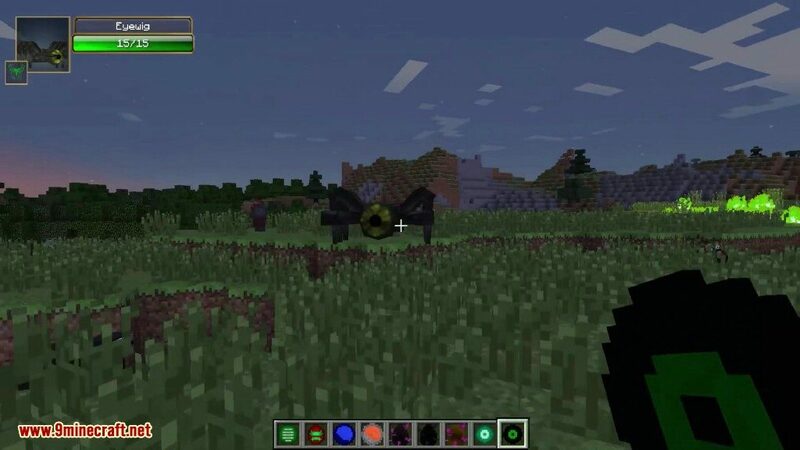 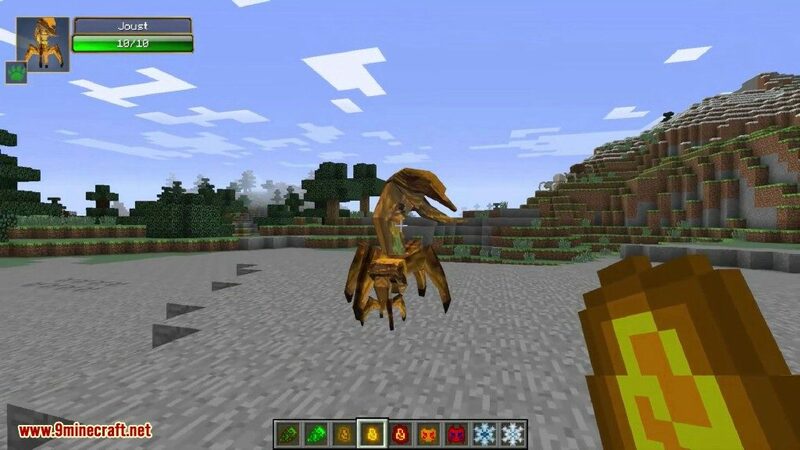 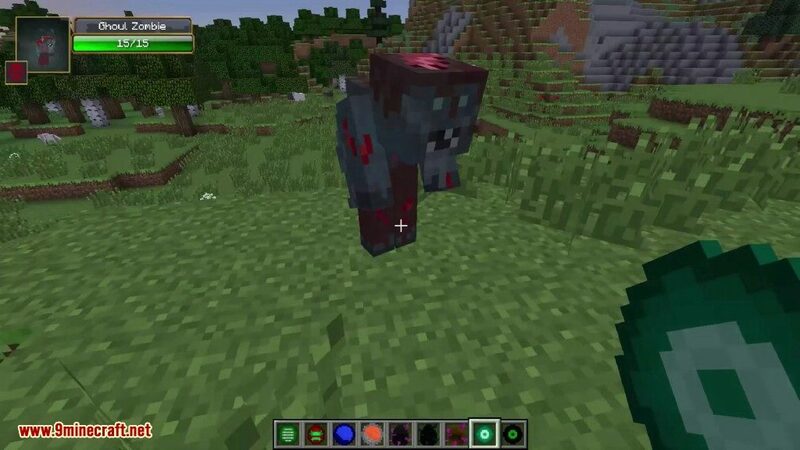 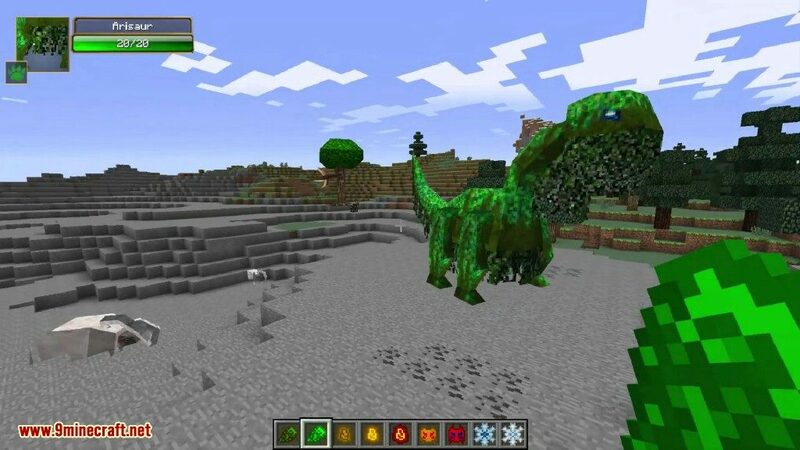 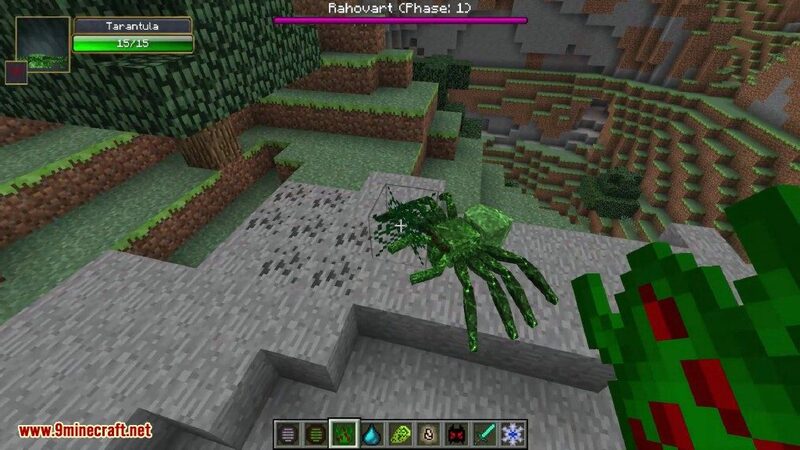 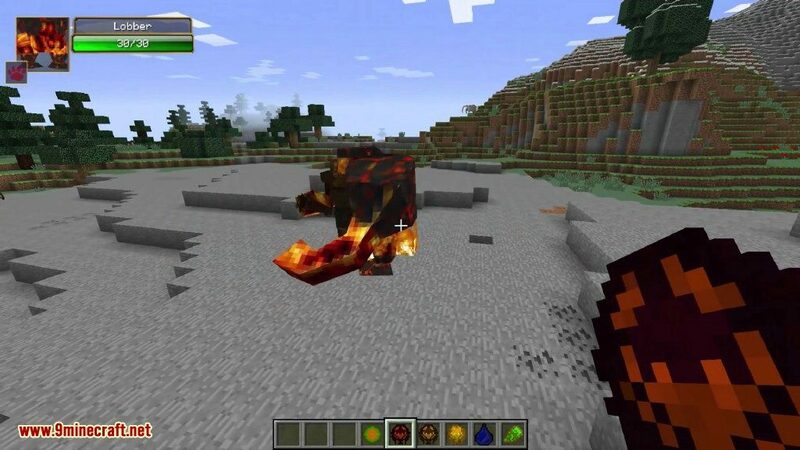 Lycanite’s Mobs Mod 1.12.2/1.11.2 adds many new mobs to specific biomes, dimensions and more. 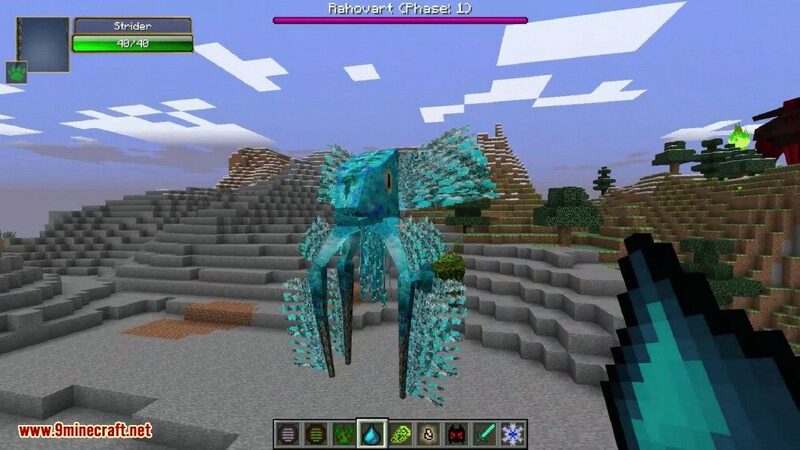 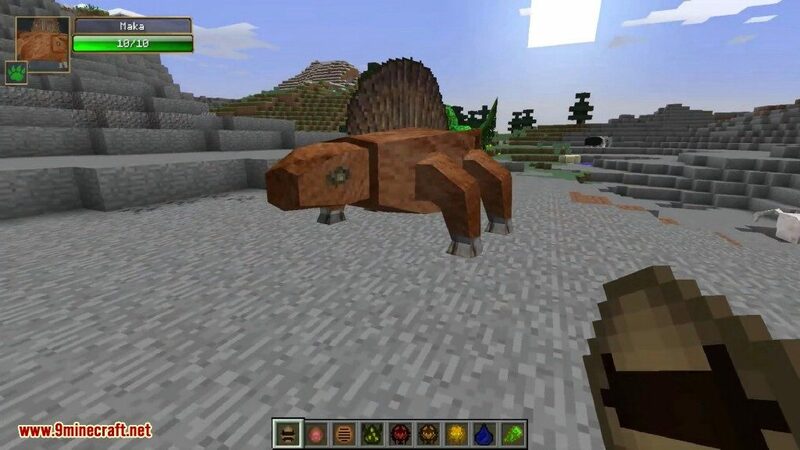 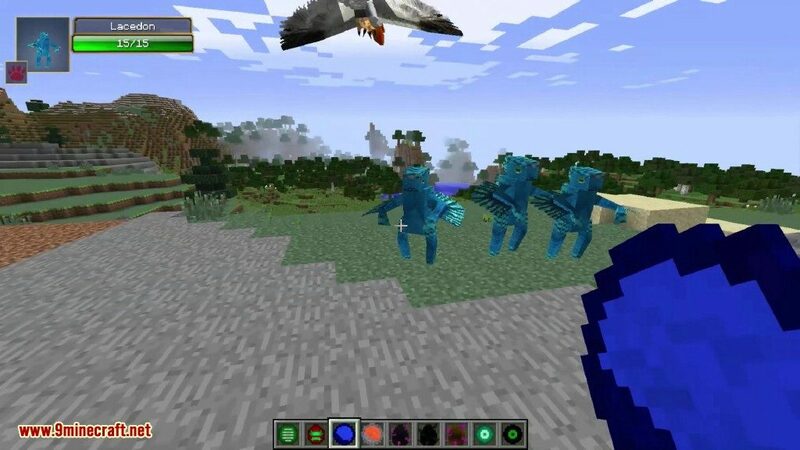 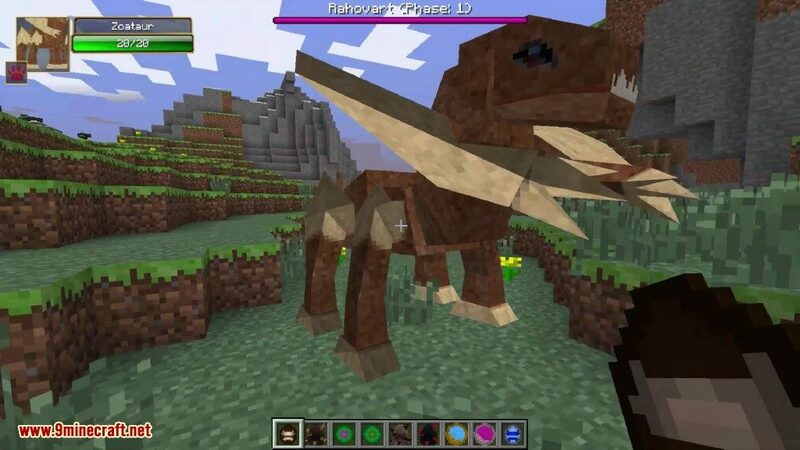 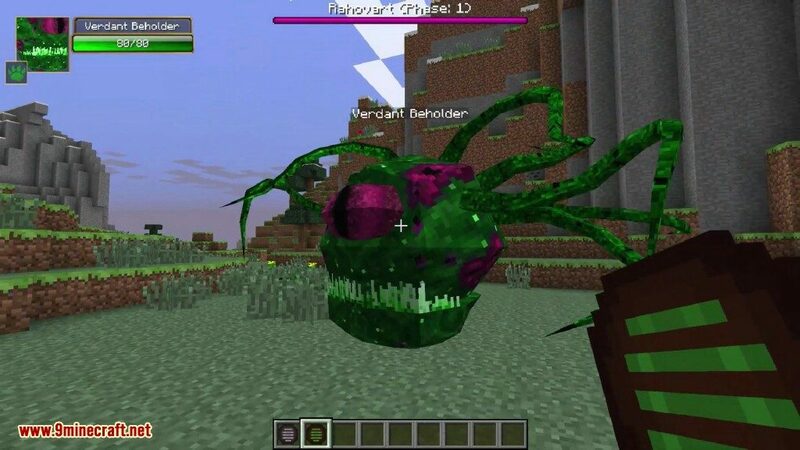 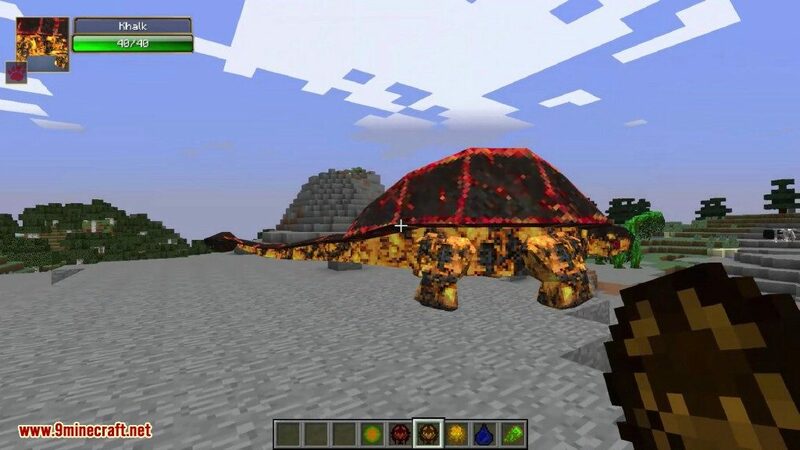 These mobs range from peaceful Makas, farmable mammal-like reptiles with massive sails (watch out for the alphas) to horrific Grues that are made of the very darkness itself! 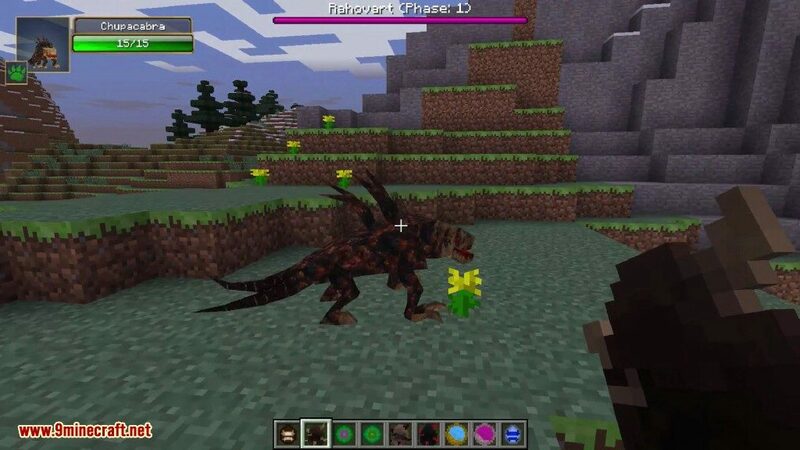 Expect to see angry elementals such as Cinders spawning from large fires or Spriggans from tall grass and crops! 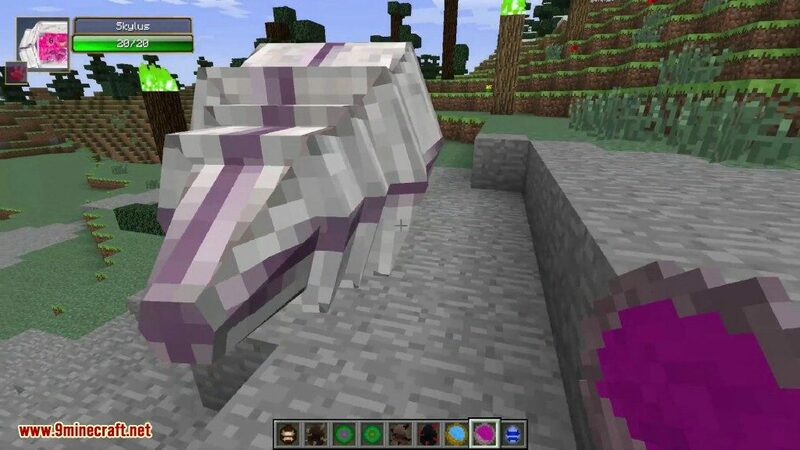 You can tame your very own Warg mount and bind it to you with a Soulstone allowing you to summon and dismiss it at will as well as have it respawn after death! 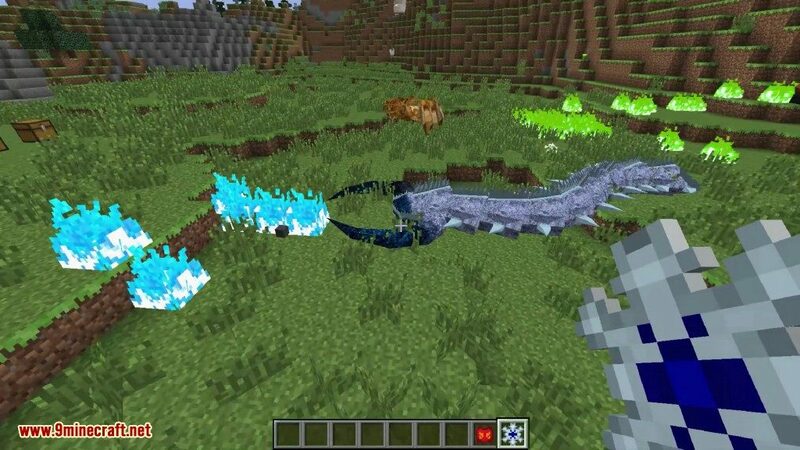 Or perhaps you’d be more interested in created a Summoning Staff or Summoning Pedestal and a Soulgazer, to add each creature you encounter to your Beastiary and then summon it as part of a temporary minion horde, either on the field of battle or at your base to stay guard while you are away or resting! 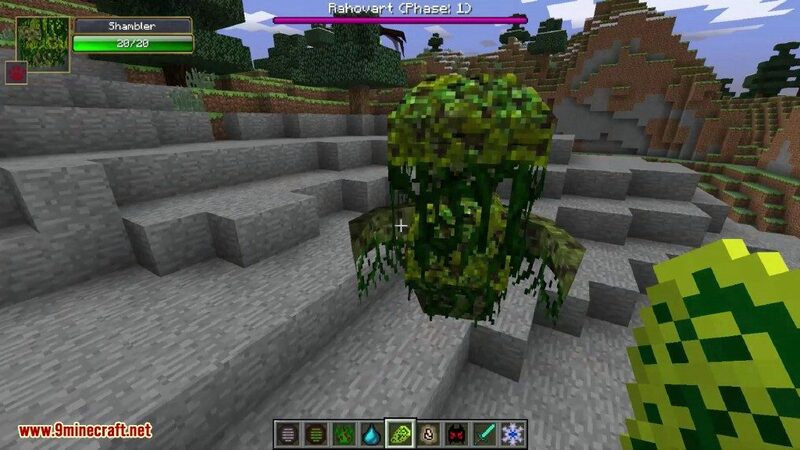 This mod also adds optional special events which can be turned on via the config or using the command /lm mobevent enable, these events will start at random intervals (highly configurable) and will spawn waves of mobs! 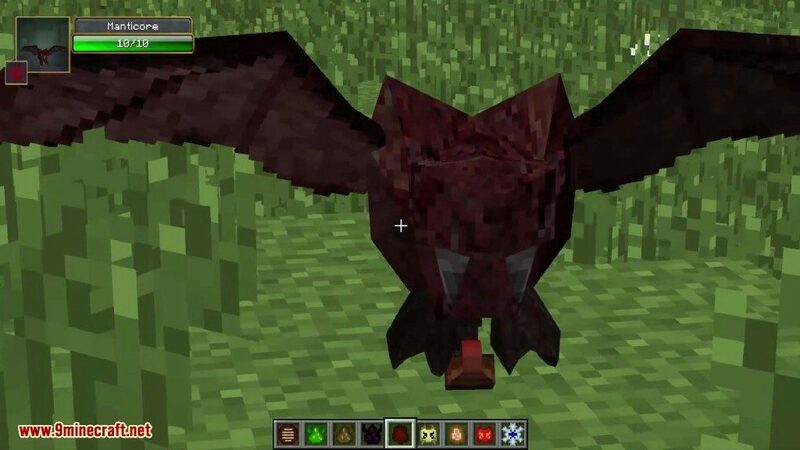 Also don’t forget about Rahovart, the first boss added to this mod! 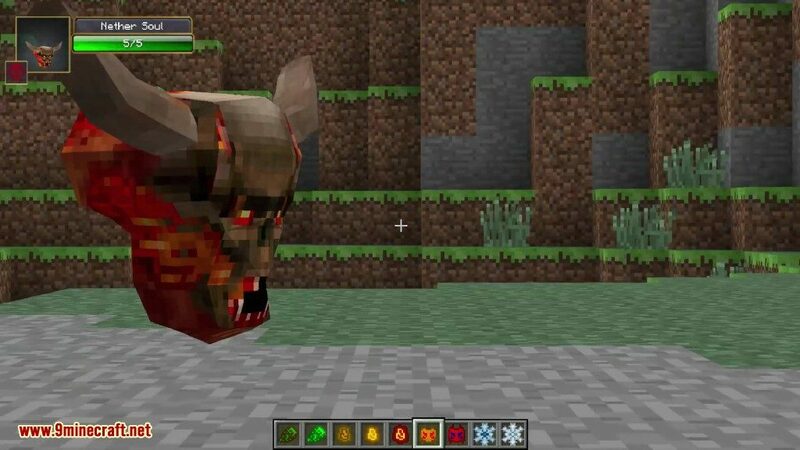 This mod takes inspiration from many other games and mythologies as well as entirely unique creatures and is currently well known for it’s Doom (by ID Software) inspired Demon Mobs for the Nether!